Come to Vote my Deaf Boleh! Malaysia Blog @ DiGi WWWOW Internet For All Awards! 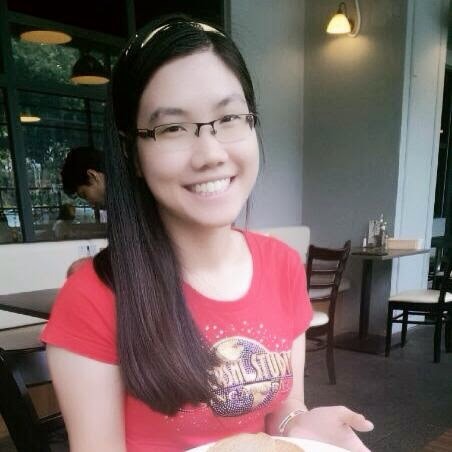 Hello every reader! How are you? Hope you always be happy and enjoy your life as well! 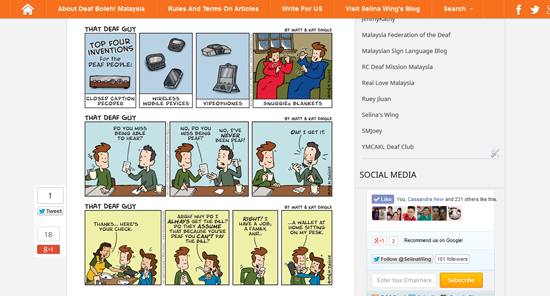 Thank you very much for take your time to read my Deaf community blog, Deaf Boleh! 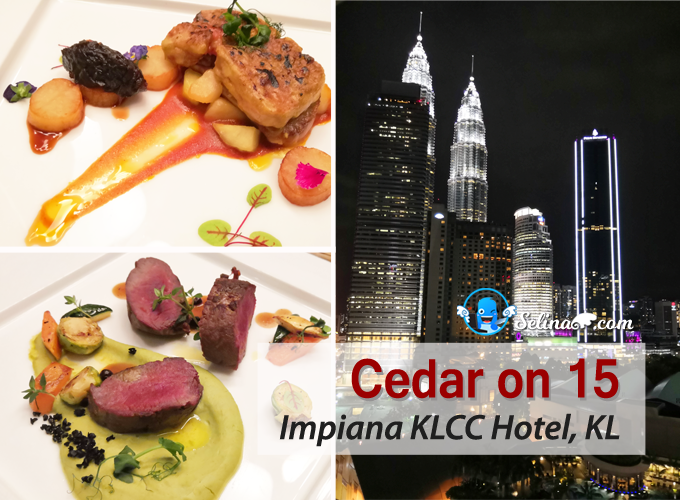 Malaysia! 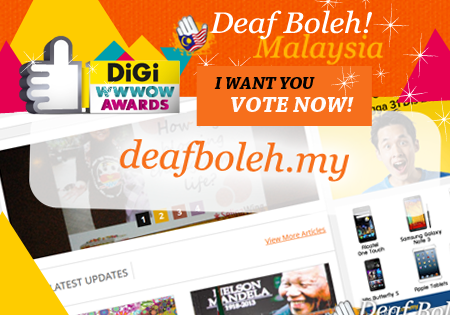 Please vote my Deaf Boleh! Malaysia @ DiGiWWWOW Internet for All Awards! 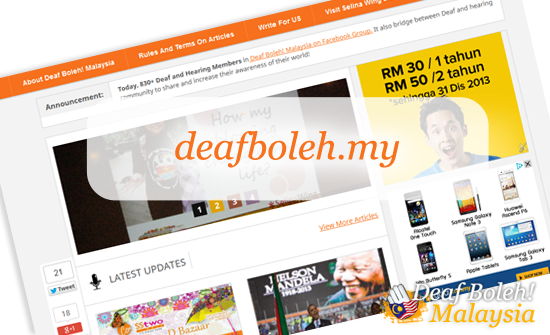 Why you want to vote my blog, Deaf Boleh! Malaysia? It is very amazing to read the Deaf Community Culture so interesting! It also help to increase the awareness for the Hearing society too! You all also learn about how the Deaf people live in the world? Try to imagine that when you cannot hear, so you felt your world is very silent, right? I would like to take challenges which I faces in our society to become more actively involved in the disability community. We love to creating A Change for Deaf Community; we provide the useful information to help us review and understand about what are difference between Deaf & Hearing world and improve the Deaf society's lives. We also focus that bridging the Deaf and Hearing community, thanks to the technology and internet! I want to inspire Deaf students and everyone to have an entrepreneurial mind-set, then we always encourage critical thinking and creative problem-solving skills for the Deaf community who faces with the Hearing community in our world together. This blog also help to empower the Deaf society get to know the social media and learn the social networking skills. 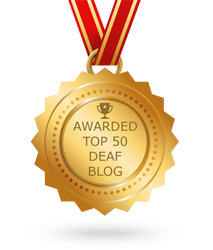 We also make blog gathering platform for them to read and involve the Deaf/Hearing events to gain more information and increase their self-awareness! for the Deaf & disabled community!" Many hearing people contacted with me about how or where place that they can study the sign language. I like to introduce the different place of learning sign language by the NGO companies. You can choose which one is easier which is near your home or office. When you free, you can enjoy to talk with your Deaf friends! Why you should learn the sign language? Read more about "Top 10 Reasons you should learn the Sign Language" and "How to make friend with a Deaf friend?" When you finish read this, do you like my blog? Yes! 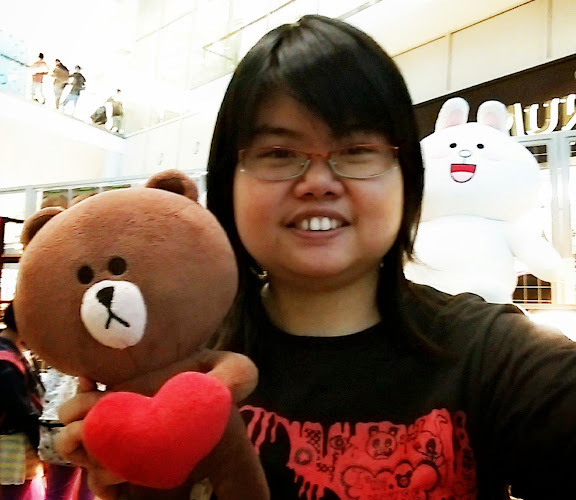 Please vote my blog, Deaf Boleh! Malaysia @ DiGiWWWOW Awards competition too! Thank you very much! Vote me on everyday, ya!